Professional gamers are using meditation and yoga to prepare their minds for competition. Meditation and yoga increase awareness and concentration, helping you in the most intense gaming moments. In this guide I’ll show you everything you need to know to use meditation and yoga for pro gaming. It is scientifically proven that there are over 100 benefits of meditation. 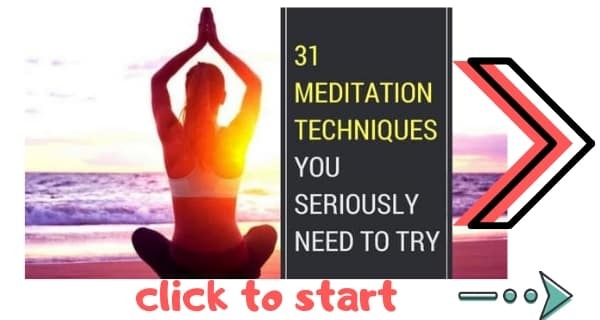 And only are there lots of great meditation games, but guess what? Meditation makes you better at video games. As a gamer myself I’ve seen how meditation helps me to compete better in games. 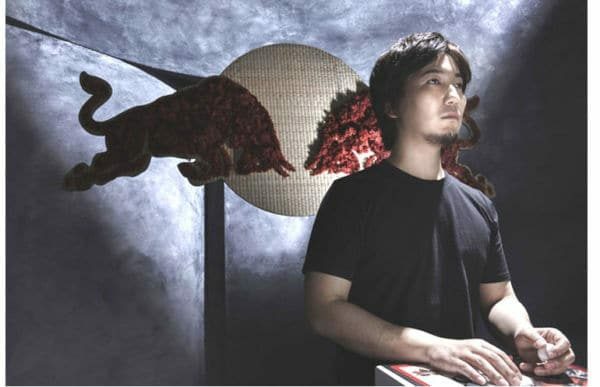 This weekend, professional gamers Daigo Umehara and Hajime “Tokido” Taniguch are at Red Bull Battlegrounds, the North American regional finals tournament for Street Fighter V, one of the most popular esports games in the world. The seats are lined with wide-eyed gamers watching their favorite pros battling it out in grueling matches of Street Fighter V.
A row of speakers blasts electronica around the auditorium. But at the front of the stage, Street Fighter V pro Daigo Umehara is sitting with his eyes closed focusing on his breath. He’s meditating. Specifically, he is practicing mindfulness of breath. Beside Daigo is Tokido, who has famously stated that he improved his gaming using yoga. Two of the best Street Fighter V pro players using meditation and yoga. Be a better gamer. Try one of these 31 kinds of meditation. Tokido and Daigo do. It’s been proven that meditation makes you more intelligent. So perhaps it’s no wonder that gaming genius Daigo Umehara meditates… a lot. Daigo Umehara is probably the most famous pro gamer ever. By practicing meditation, Daigo has learned to calm him mind in the heat of battle, thereby giving himself an advantage in tournaments. Research shows that meditating while young will train your mind to remain calm. So, by the time Daigo began playing Street Fighter tournaments in Super Street Fighter II Turbo (released 1994), his mind was more prepared for battle than the vast majority of his competitors. Perhaps that’s why he has won more major tournaments than any other player in history. Daigo Umehara is not the only pro player to meditate. Daigo’s close friend, training partner, and competitor Tokido also meditates, and he is currently the second highest ranked player on the Capcom Pro Tour. Tokido has also touted the use of yoga for gamers. After he won the world’s largest fighting game tournament, EVO2K17,Tokido stated that he had put a lot of time into learning yoga to improve his gaming. Daigo and Tokido are two of the most famous gamers who meditate and do oyoga. But they are not alone. As both a meditation teacher and fighting game commentator, I’ve been watching with intrigue as more and more pro gamers meditate on the big stage and in many different game genres [First Person Shooter (Counter Strike, Battlfield, Call of Duty), MOBAs (League Of Legends, Startcraft II), and strategy games (Hearthstone)]. Games are usually packed full of information that you need to analyse in the heat of the moment. Analysing this level of information requires constant awareness and a near superhuman level of concentration. And that is a large part of why professional gamers meditate. There are over 100 scientifically proven benefits of meditation. 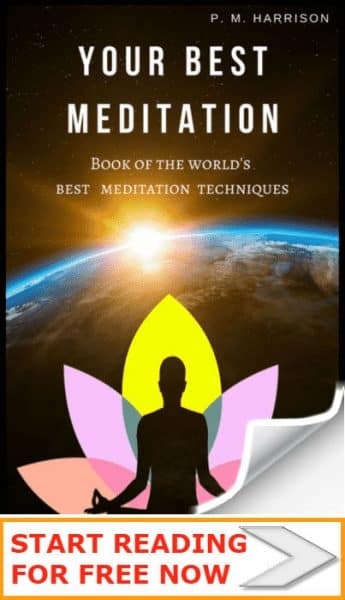 Among those benefits are the fact that meditation makes you more intelligent, meditation improves your focus and concentration, and meditation helps you to remain calm under stress. Yoga, meanwhile, helps with cognition, relaxation and phsyical strength, meaning both your mind and body are in a better state to compete for long periods of time (some gaming tournaments last for whole days). By practicing meditation and yoga, pro gamers like Daigo and Tokido help themselves relax in the heat of battle. And they also help their brains to handle the constant flow of data in their games. The sheer rate of information that flows through a gamer’s mind while playing is quite staggering. In Street Fighter V, for instance, players are constantly analysing “frame data”, which is essentially the number of animation frames that moves take to start, hit, and recover from. Equally, in other genres like First Person Shooter (Counter Strike, Battlfield, Call of Duty), MOBAs (League Of Legends, Startcraft II), and strategy games (Hearthstone), there is usually a lot of information to take in and analyze. Just as martial artists and athletes need to train the mind, so do gamers. A healthy mind and body is essential if you want to be good at video games. This is why professional gamers often practice quite strenuous workout routines) . Mindful breathing is always the best place to start meditating. This is a gentle exercise in which we focus on the breath. To do this, we simply observe the breath moving through the body, and we allow our thoughts to subside. This relaxes the mind and enhances cognition. Click the link above for a complete guide. Mantras are words or phrases that we recite or chant (similar to affirmations but more spiritual in context). Science shows that when we chant a mantra we bring the mind back to the moment, we increase our focus, and we silence negative thoughts and doubts. This can be huge at a gaming tournament where the pressure is on. Five minutes of mantra recitation can quell any anxiety you might have before a big match. I strongly advise against using traditional meditations while actually gaming (see the note below). However, guided meditations are different. These are less intense and far gentler on the mind. A lot of meditation apps can be used in as little as 5 minutes. So you can always squeeze in a little guided meditation at a tournament. Take a look at my picks of the best meditation apps. There are many reasons why I personally recommend yoga for gamers. Yoga is an excellent mind-body exercise that increases fitness while training the mind. Plus, it can stop two of the worst problems for gamers: sore backs and carpul tunnel. Many gamers get bad backs while playing games. This is simply because of bad posture. Your spine is out of alignment so you’re putting pressure on the wrong areas. This can distract you while gaming. And it can lead to injury. Yoga will correct your posture. This will help you to focus while you play. And it will prevent injury (there are even yoga poses you can use for the wrist to prevent carpal tunnel syndrome). I’ve written a guide to help you find the right type of yoga for you. *NOTE: Is it absolutely vital that you do not meditate while playing a game. [read: The risks of meditation]. This can potentially cause health issues. Always leave at least one hour between meditating and gaming. And consult a healthcare professional before beginning. I hope you’ve found this article insightful and helpful. If so, please share on Facebook and Twitter.